Down for a family vacation in Myrtle Beach and need a break from the family? What could be better than getting away for a few hours and playing a round of golf at one of the 100+ golf courses at the “Seaside Golf Capital of the World” – that’s a simple answer…… nothing. Don’t worry if you wake up one day and want to hit the links. Myrtle Beach golf last minute tee times are just a click or phone call away. Unless it’s in the middle of golf season (April & May or October), we can pretty much get you a Myrtle Beach golf last minute tee time at any of the 80+ courses that we book golf packages at. Plus, a Myrtle Beach golf last minute tee time booked within 48 hours can result in a nice discount – good for you and your wallet! If you have a phone handy, you can give us a call and we can help you decide exactly what course you would like to book your Myrtle Beach golf last minute tee time with. In most cases, we will be able to provide you with an excellent rate due to the last minute nature of your tee time. We can book your tee time, take your payment and you can be on your way to the Myrtle Beach golf course in no time. The only thing that you may need some time with is deciding which of the fantastic courses you want to play! You can also use our Myrtle Beach golf last minute tee times website: www.myrtlebeachteetimesnow.com On this website are over 80 courses that you can book (and pay) directly online. You don’t even have to pick up the phone, with just a few short clicks you can be on your way to play at what ever course you chose to make your Myrtle Beach golf last minute tee time at. 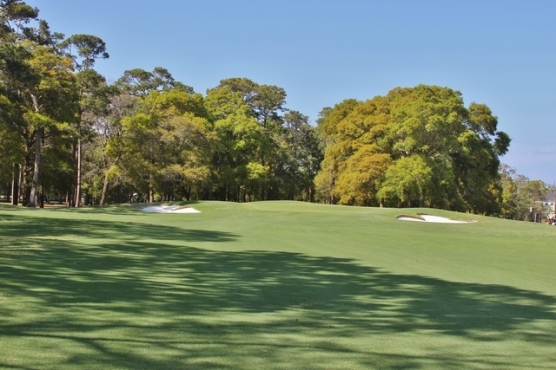 Leave the worry and stress behind and head out to play 18 holes at one of the Myrtle Beach championship golf courses. Doesn’t matter which course you choose, because any day is better on the links!